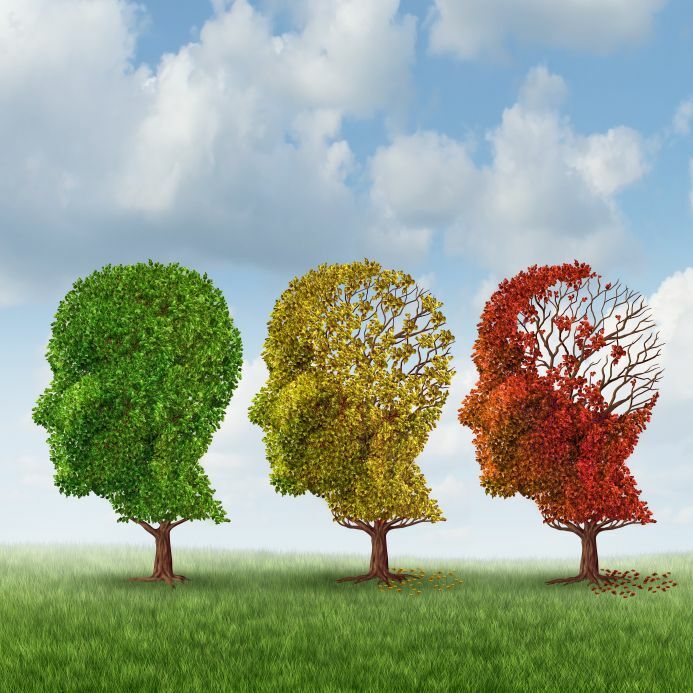 At present, there is no proven or established treatment for MCI although the beneficial effects of physical activity/exercise in improving the cognitive functions of older adults with cognitive impairment or dementia have long been recognized. Exercise regulates different growth factors which facilitate neuroprotection and anti-inflammatory effects on the brain. Studies also found that exercise promotes cerebral blood flow and improves learning. However, recent reviews reported that evidence from the effects of physical activity/exercise on cognition in older adults is still insufficient. It has been proposed that exercise in the context of a cognitively challenge environment induces more new neurons and benefits the brain rather than the exercise alone. A combination of mental and physical training may have additive effects on the adult brain, which may further promote cognitive functions. Daily functional tasks are innately cognitive-demanding and involve components of stretching, strengthening, balance, and endurance as seen in traditional exercise programs. Particularly, visual spatial functional tasks, such as locating a key or finding the way through a familiar or new environment, demand complex cognitive processes and play an important part in everyday living. In our recent study, a structured functional tasks exercise program, using placing/collection tasks as a means of intervention, was developed to compare its effects on cognitions with a cognitive training program in a population with mild cognitive impairment. Patients with subjective memory complaint or suspected cognitive impairment were referred by the Department of Medicine and Geriatrics of a public hospital in Hong Kong. Older adults (age 60+) with mild cognitive decline living in the community were eligible for the study if they met the inclusion criteria for MCI. A total of 83 participants were randomized to either a functional task exercise (FcTSim) group (n = 43) or an active cognitive training (AC) group (n = 40) for 10 weeks. We found that the FcTSim group had significantly higher improvements in general cognitive functions, memory, executive function, functional status, and everyday problem solving ability, compared with the AC group, at post-intervention. In addition, the improvements were sustained during the 6-month follow-up. Although the functional tasks involved in the FcTSim program are simple placing/collection tasks that most people may do in their everyday life, complex cognitive interplays are required to enable us to see, reach and place the objects to the target positions. Indeed, these goal-directed actions require integration of information (e.g. object identity and spatial orientation) and simultaneous manipulation of the integrated information that demands intensive loads on the attentional and executive resources to achieve the ongoing tasks. It is a matter of fact that misplacing objects are commonly reported in MCI and AD. Importantly, we need to appreciate that simple daily tasks can be cognitively challenging to persons with cognitive impairment. It is important to firstly educate the participant as well as the carer about the rationale and the goals of practicing the exercise in order to initiate and motivate their participation. Significant family members or caregivers play a vital role in the lives of persons with cognitive impairment, influencing their level of activities and functional interaction in their everyday environment. Once the participants start and experience the challenges in performing the functional tasks exercise, both the participants and the carer can better understand and accept the difficulties a person with cognitive impairment can possibly encounter in his/her everyday life. Furthermore, we need to aware that the task demands will decrease once the task becomes more automatic through practice. The novelty of the practicing task has to be maintained in order ensure a task demand that allows successful performance and maintain an advantage for the intervention. Novelty can be maintained in an existing task by adding unfamiliar features, and therefore performance of the task will remain challenging and not become subject to automation. Dr. Lawla Law is a practicing Occupational Therapist for more than 24 years, with extensive experience in acute and community settings in Hong Kong and Tasmania, Australia. She is currently the Head of Occupational Therapy at the Jurong Community Hospital of Jurong Health Services in Singapore and will take up a position as Lecturer in Occupational Therapy at the University of Sunshine Coast, Queensland, Australia in August 2014. Her research interests are in Geriatric Rehabilitations with a special emphasis on assessments and innovative interventions for cognitive impairment. 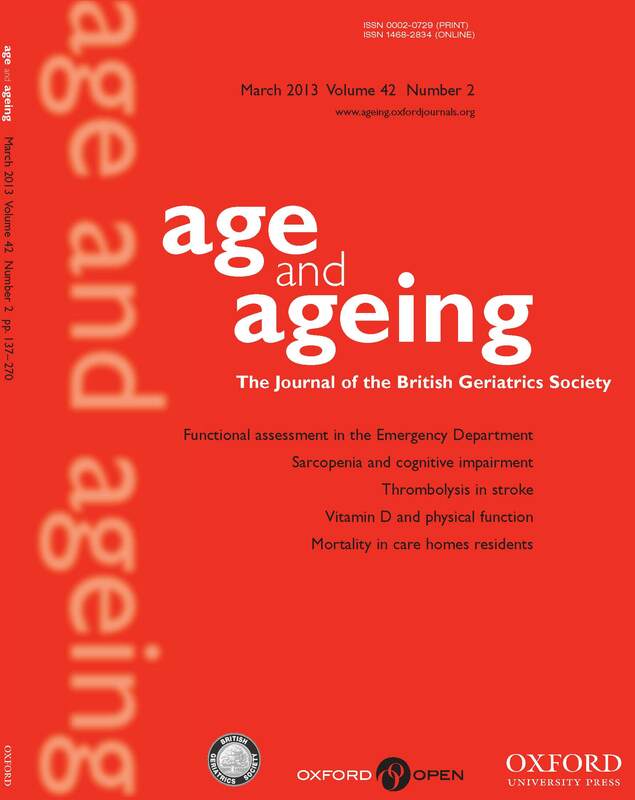 Dr. Law is an author of the paper ‘Effects of functional tasks exercise on older adults with cognitive impairment at risk of Alzheimer’s disease: a randomised controlled trial’, published in the journal Age and Ageing. Image credit: Brain aging. By wildpixel, via iStockphoto.